1791 is an important year in Mozart’s life. It’s the year where he composes Die Zauberflöte, the Requiem, the clarinet concerto, his last piano concerto (nr 27) and it is also the year of his death. The clarinet concerto was written for Anton Stadler, a clarinet virtuoso who also played the obbligato clarinet parts in La clemenza di Tito (there are two of them in this opera, one for Sesto’s aria “Parto, parto…” and one for Vitellia’s rondo “Non piu di fiori”). Prague, 6 September 1791, just a few hours after the coronation of the emperor Leopold II as King of Bohemia: La clemenza di Tito, opera composed by W. A. Mozart for the coronation festivities has its premiere at the Estates Theatre in Prague (the same theatre as Don Giovanni, 4 years earlier). 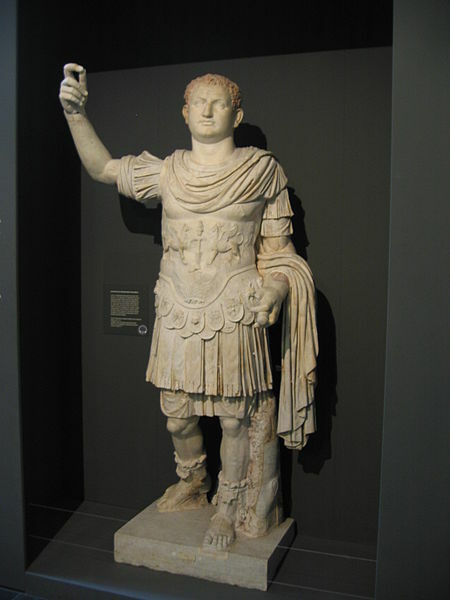 The public gave it a cool reception, the emperor loved it (or the soprano, more likely), his royal wife belittles it as Una porcheria tedesca (“German crap” or “swinishness”). As does the court diarist (…. : “At 5 o’clock to the theatre in the Old Town, to the opera which is given by the Estates [the government of Bohemia] […] The court did not arrive until after 7:30 and we were regaled with the most tedious spectacle, La clemenza di Tito). This was the start of a criticism hard to die. Though it had some decent success in the following years, la Clemenza was always regarded as an “old fashioned”, “cold” opera, a piece of “stale routine”. This was probably due to Metastasio’s libretto, a didactic plot in which betrayal, treachery, and political machination end with the example of the ruler who forgives everybody and rules with wisdom and humanity. Partly maybe to the two already mentioned “Non piu di fiori” and “Parto, parto“, which were regarded as mere concert pieces and therefore emotionally detached from the singers’ characters. Undoubtedly it is different to the opera’s composed by Mozart in the previous years. A nostalgic look back to the opera seria? Maybe, but the mastery with which Mozart crafts the single pieces has an astonishing dramatic approach and, as Mozart’s first biographer Niemetschek already saw…”a sense of characterization and delicate taste”. (Just listen to the Terzetto “Vengo…aspettate….”, the following quintet which closes the first act, and Sesto and Vitellia’s aria’s). This was in part also thanks to Caterino Mazzolà, who took the libretto written by Metastasio, shortened it from three to two acts, added ensembles instead of only aria’s and worked with Mozart to add a theatrical grip and emotional complexity more adequate to the time. In our time, one recognizes and appreciates Mozart’s style in almost all pieces. How not appreciate the short (less than a minute) duettino between Sesto and Annio, the delicate and moving S’altro che lacrime, and the monstruous “Non piu di fiori“, who demands a quick coloratura, lyrical singing and an enourmous range (low G to high D). In this example Della Jones does an excellent job. Ensemble-wise the quintet who closes Act I is a masterpiece. 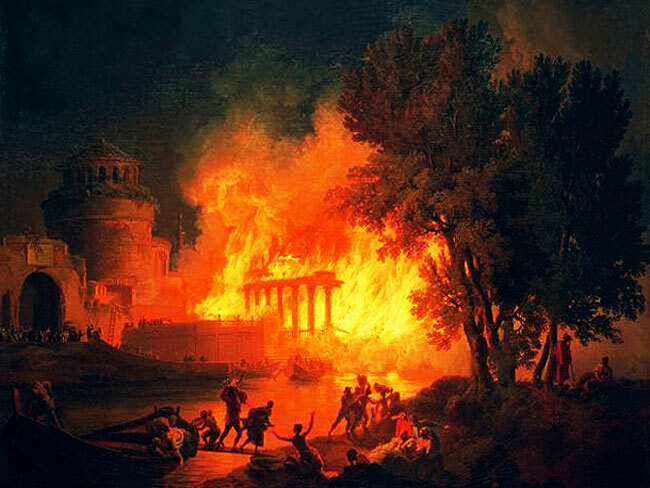 It depicts a fire on the Capitoline Hill. The characters enter one by one and take up the same melodial phrase as they arrive, in different keys, both major and minor. Between these fall the cries of the chorus, who is off stage. The orchestral mass breaks in, leads to various key changes to a brilliantly conceived Andante, almost a funeral march (after all Tito is believed to be stabbed to death), which closes act I in piano. 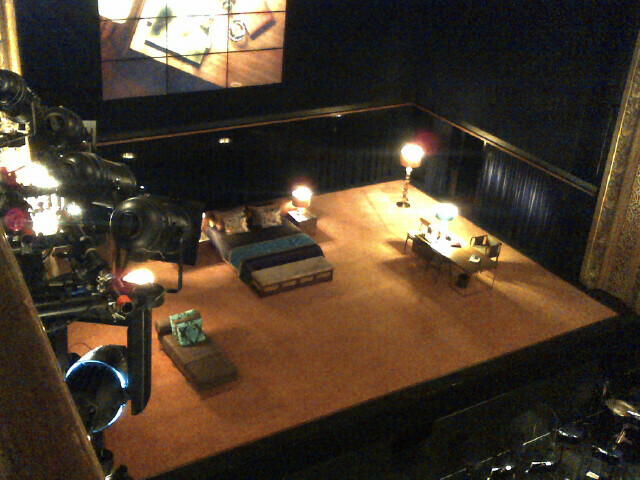 The setting by Ivo van Hove is one room (bedroom and bureau) with colours kept in dark brown, mostly. The whole action is also filmed. Vitellia and Sesto mainly from above, the others side wise. However, the filming adds little to the concept. Moving as it is in Servilia’s joy and Tito’s understanding looks, it is pointless in the rest of the opera. Furthermore van Hove seems to have difficulties in knowing what to do with the singers on stage. There is very little movement and the little there is is oddly conventional. And yet this would all be acceptable, if the musical direction would be satisfactory. But Ludovic Morlot is like I remember him in Cosi fan tutte: he beats time like a Chinese lucky cat: this results in the music being tedious, slow and without pulsating vigor. It is similar to Wolf (2003): A concoction of music, dancers and choir, singing and dancing to a dubious and hazy story with a “message”. This is C(H)OEURS by Alain Platel. The members of the choir improvise themselves as dancers. Platel gives them the dubious story, they interpret the wounded people, the indignados, the protesters, the ones who carry their deads on top of their arms. The dozen professional dancers on the other hand, commited as they were, had a dancing style that made them seem constantly in pain, shivering, cramped, trembling, spasming and even howling and screaming. I am not sure they added much to the value of the show. Which was not very original anyway. It was interesting for half an hour, then it started to get boring. The things Gerard Mortier lilkes, basically. (But Brussels got its share of Mortier, which was enlightening and refreshing, and Madrid got Gerard Mortier because they wanted him. In Brussels we get the things Gerard Mortier likes due to the less original Mr De Caluwe). The music was a mix of Wagner and Verdi, popular things, a medley of pieces one gets when buying “The best of” (Va pensiero, Patria oppressa, Dies irae, pilgrim’s chorus etc). The choir on the other hand sang well. I was surprised to hear the Monnaie choir pronounce well and sing with sensitivity and emotion. 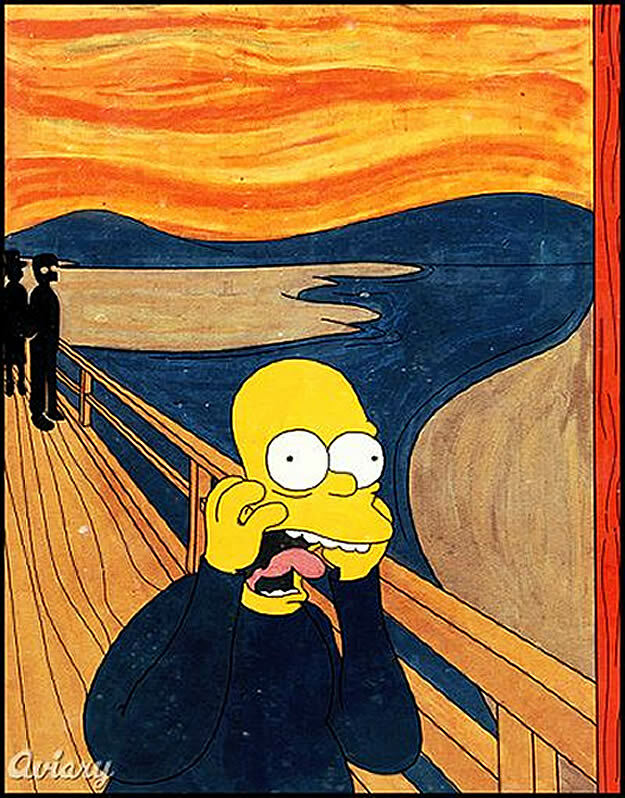 But then i read that it was the Teatro Intermezzo from the Teatro Real in Madrid and things made sense again. The orchestra played Verdi in the “um pa pa” style.